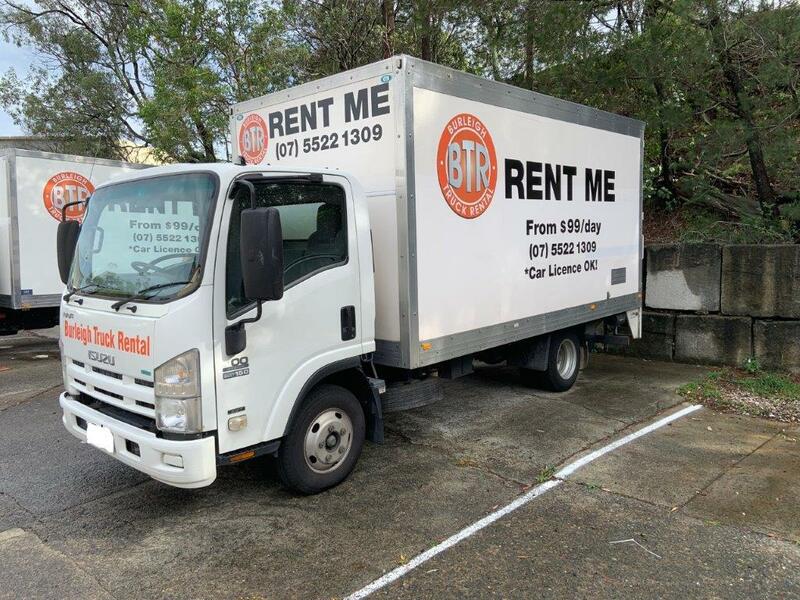 All Burleigh Truck Rental trucks are fitted with an electronic device (e-tag) that beeps when you drive through tollways on roads. If you do drive through a toll road you will be charged the applicable toll road fee and an administration fee of $2.50. Every 7th hire is free! We offer loyalty discounts for returning customers. Hire with us and get every 7th hire free. The hire rate for the free day is $99. Loyalty discount doesn't apply for weekly or monthly hire. You are requested to return your vehicle with the same fuel level as when it was collected. If the vehicle is not re-fueled, we charge extra $10 for refill plus fuel charges. We accept Cash payment, Visa, MasterCard, American Express, EFTPOS, Direct Deposit. When booking a truck over the phone or in person we require full payment for the hire on a Visa, MasterCard or American Express. No refunds for cancellations within 48 hours of hire.